First and foremost, we would like to say that getting your hands on a powerful machine is no longer a costly procedure. For the past three or four years, computer manufacturers have come up with ingenious contraptions that result in very decent and affordable laptops. In short it is totally possible for us mortals with less than $1,000 to spare, to purchase a good-quality laptop capable of performing everyday tasks, such as document editing, web browsing, and media reproduction. 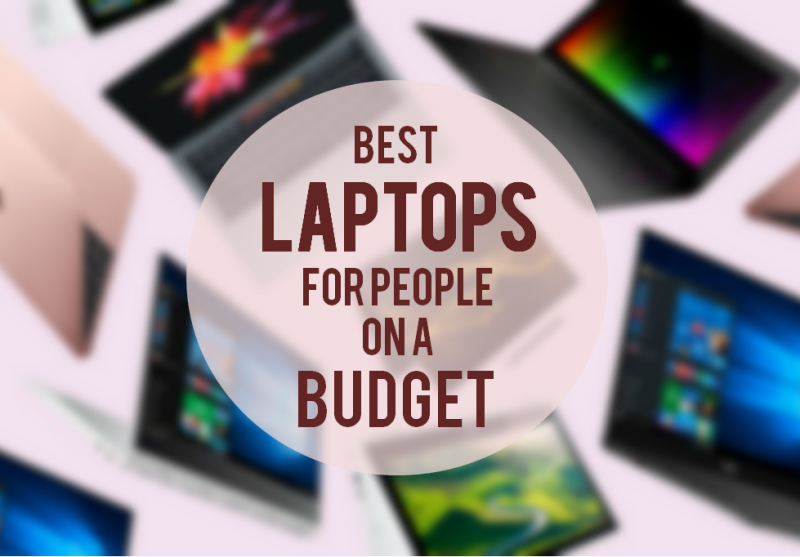 That is why we’ve compiled a list of the 5 Best Laptops Under $600, For People On A Budget. 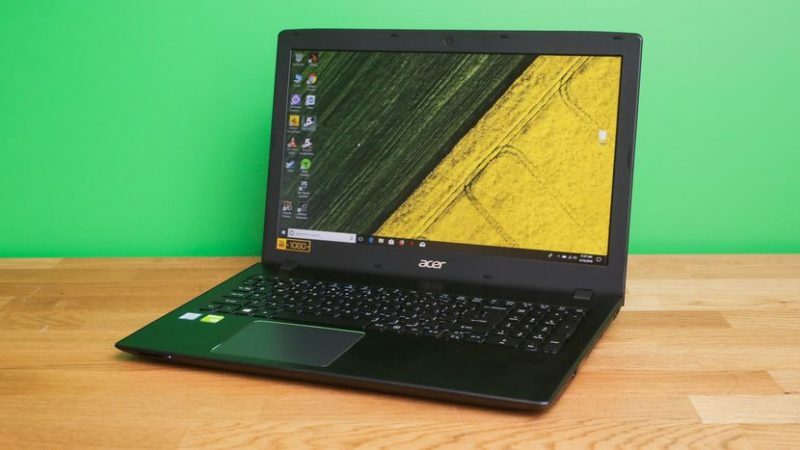 At not quite $400, the Acer Aspire E 15 is decidedly the best budget laptop of this year. 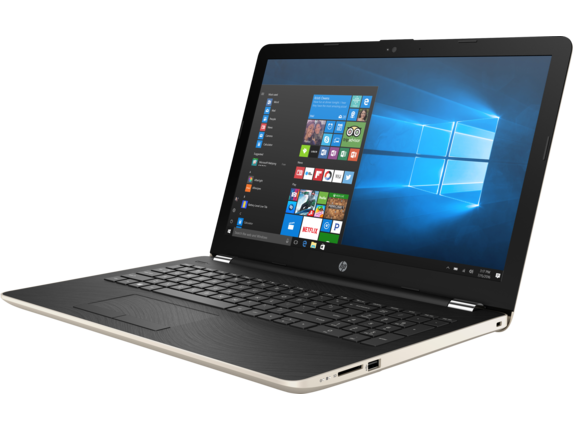 With some excellent specs for such a low price, this laptop will be able to accomplish many everyday tasks in a breeze: Document creation and editing, web surfing, video and music streaming, and it even can run some not-so-demanding software and games. Its aesthetics and physique though, it’s nothing to fawn over, rather opting for a more austere and simple look, which isn’t by any means ugly. Amongst the most notable specs are an 8th Generation Intel Core i3 processor 2.2GHz, a 15.6” Full HD widescreen and LED-backlit display, Intel UHD Graphics 620, 2 built-in stereo speakers, 802.11ac Wi-Fi, Bluetooth 4.1, HD webcam, 1 USB 3.1 Type C, 2 USB 3.0 ports, 1 USB 2.0 port, 1 HDMI port, and a 2800 mAh Li-Ion battery. Assuredly, there very few laptops that could be bought at a lower price than the Lenovo Ideapad 320, which is currently at approximately $260. Lenovo has always been known for its reliable products, so you can be safe assured you’ll get your hands on a good laptop. Unfortunately, this laptop doesn’t run heavy software and games, but it has proved to be more than enough for day-to-day multitasking. Outer design-wise, the Ideapad 320 is a bit plain, and not at all sleek; however, it does come in 4 different colors: denim blue, coral red, onyx black, and plum purple. 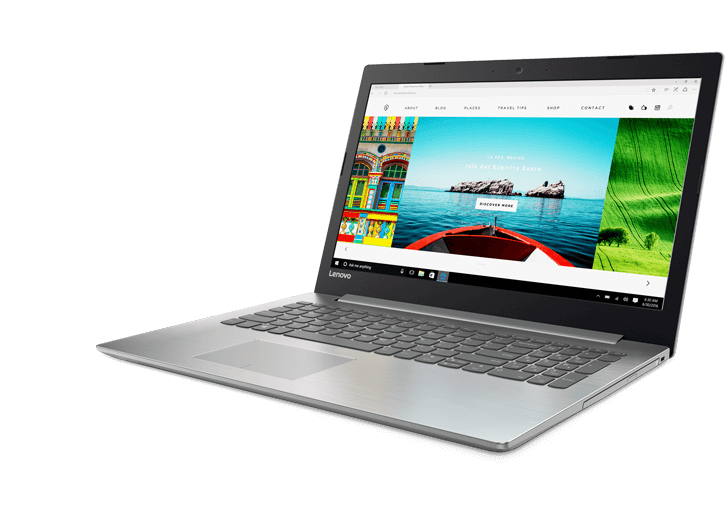 The ideapad 320 features a 15.6” LED backlight, and HD anti-glare display; 4GB of RAm (expandable to 8GB), Intel HD Graphics 500, a bluetooth 4.1, 1 DC-in port, 1 Ethernet port, 1 HDMI port, 1 headphone/microphone jack, 1 USB 2.0 port, and 1 USB 3.0 port. Admittedly not the cheapest of the bunch, the ASUS x540UA is the perfect laptop for working people whose jobs require them to be most of the times glued to their computers multitasking their way through projects and assignments. The massive 15.6” screen with a Full HD resolution and matte finish display is perfect to spend hours in front of it due to its reduced glare. Another plus, the laptop comes equipped with a full keyboard, and we all know what that means: Number pad! 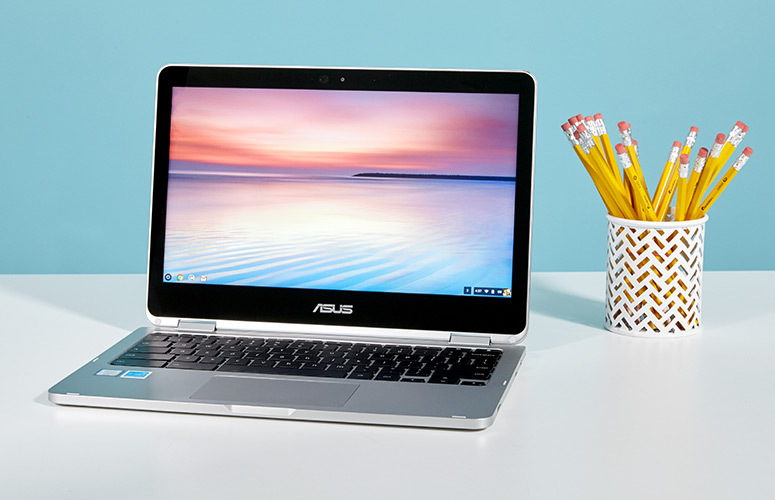 One of the most versatile and affordable laptops come in the shape of one Asus Chromebook Flip C302CA. Boasting a sleek and modern design, this laptop tops it all off with a 360° flippable screen, allowing for the device to go from a comfortable laptop to a tablet in the blink of an eye, because its screen is also touch-sensitive. Like every Chromebook, the laptop has Chrome OS pre-installed, which from experience we know is as reliable and user-friendly as anything Google-made. Storage can be a little on the small side, but let’s not forget that this OS uses mainly web-based apps; therefore, too much storage seems rather unnecessary. Definitely the best looking laptop from this list, the HP Pavilion 15z boasts a shiny and sleek carcass, with a sparkling black finish all around. Due to its large dimensions, the laptop comes with a full-on keyboard, including a numeric pad, and both feel really comfortable to type in. The Pavilion 15z includes 2 USB 3.0 ports, 1 USB 2.0 port, an SD card reader, HDMI, and ETHERNET ports.